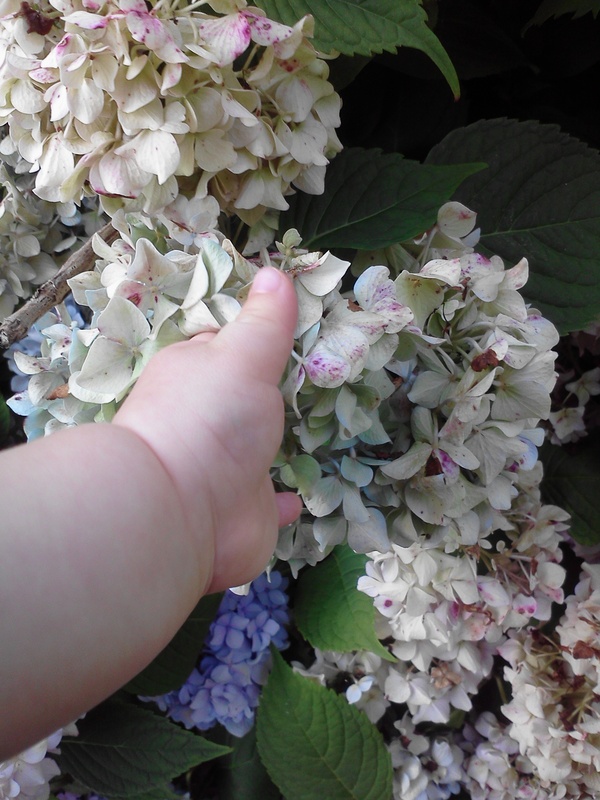 Last summer, I became obsessed with taking photographs of my then-baby (now-toddler) son touching things – especially botanical textures. He loves to feel different textures so we go exploring on nature walks. Something about his wee hand against all that natural beauty is wonderful. This photo was from last summer, but I look forward to taking similar photos now that things are blooming again.